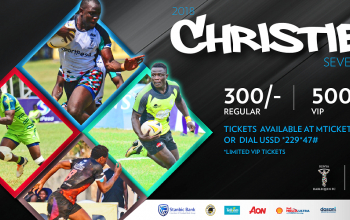 Masinde Muliro University of Science and Technology (MMUST) headline a list of 24 sides that will participate in Christie 7s Division two set for the Impala grounds from 15-16 September 2018 in the sixth and final leg this years National Sevens Circuit. 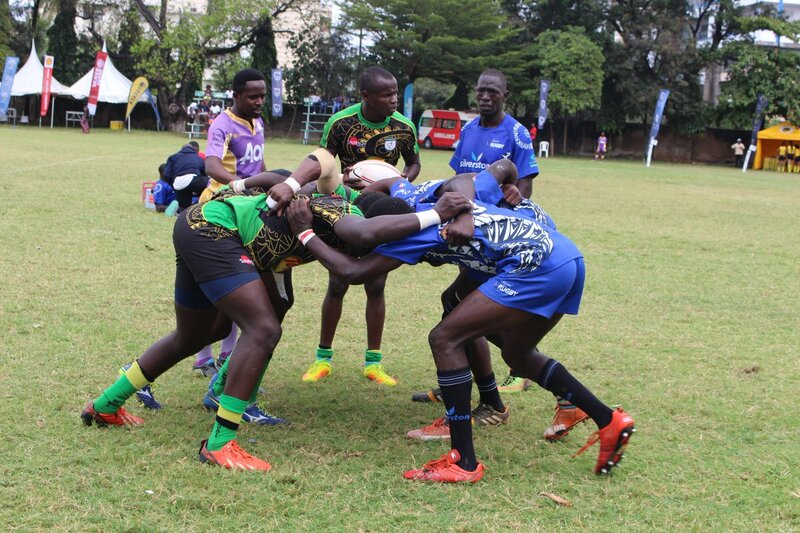 MMUST was relegated at the end of Dala sevens in the ended weekend after falling 39-15 to Menengai Oilers during the Challenge Trophy quarters on Sunday. 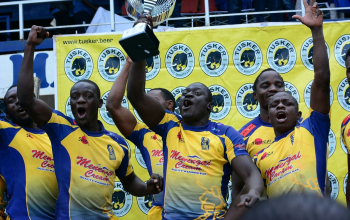 They will be contesting division two for the third time following up on appearances during the opening leg in Prinsloo and at Kabeberi sevens. They are banded in Pool A with Catholic Monks - the Challenge Trophy winners at Dala, Stingerz and BATUK. 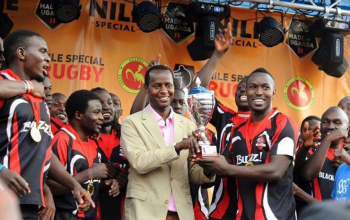 They were to feature in the same category at the Coast during Driftwood sevens but got a reprieve and featured in the top division following an unfortunate incident that saw Mean Machine and Blak Blad pull out of the competition. Blak Blad highlights pool B that is made up of Wbuye, Administration Police and JKUAT while MKU Thika heads a pool C side that has Egerton Wasps, Nakuru Kiti and Masaku. Mbale, the beaten finalists at Dala Division 2 are in pool D with Daystar Falcons, CITAM Kisumu and Stormers. There will be a showdown in Pool E as Embu face a Makueni side they beat to the Bronze of Div 2 at Dala. Dala spear champions TUK and KCA complete the group. Should any of the 24 sides fail to turn up, their place at the tournament will be taken up by Dagoretti BullDogs, Comras, Meru or Molo who are all on standby.